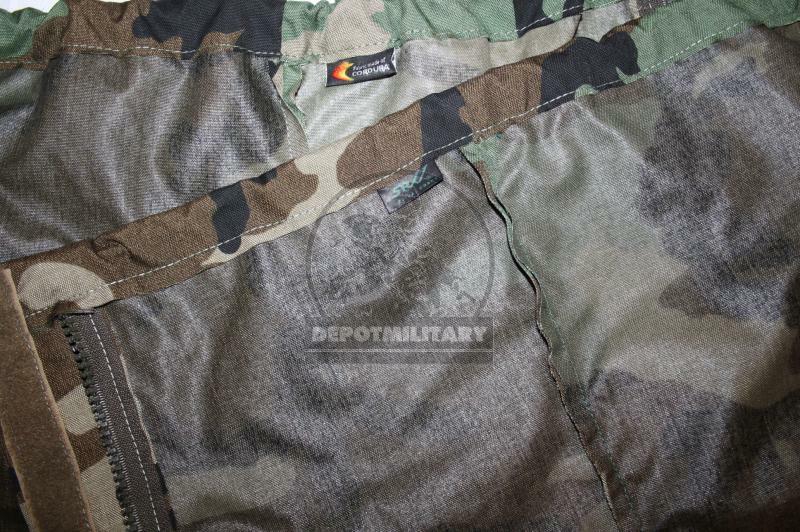 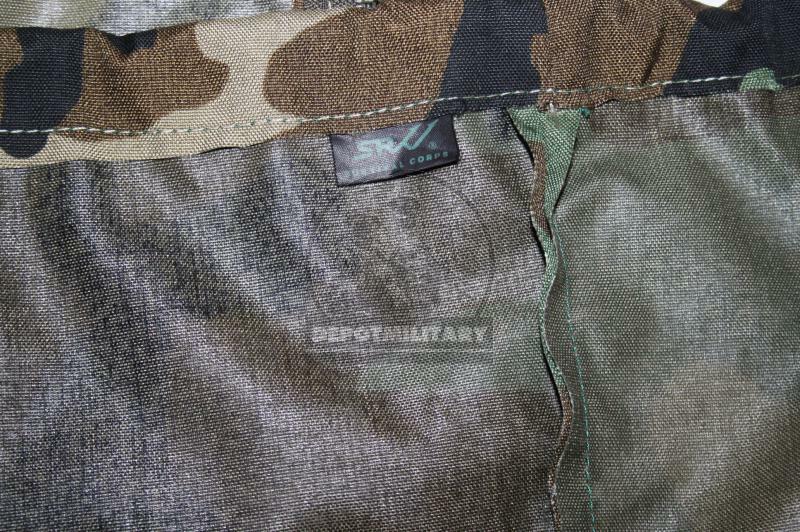 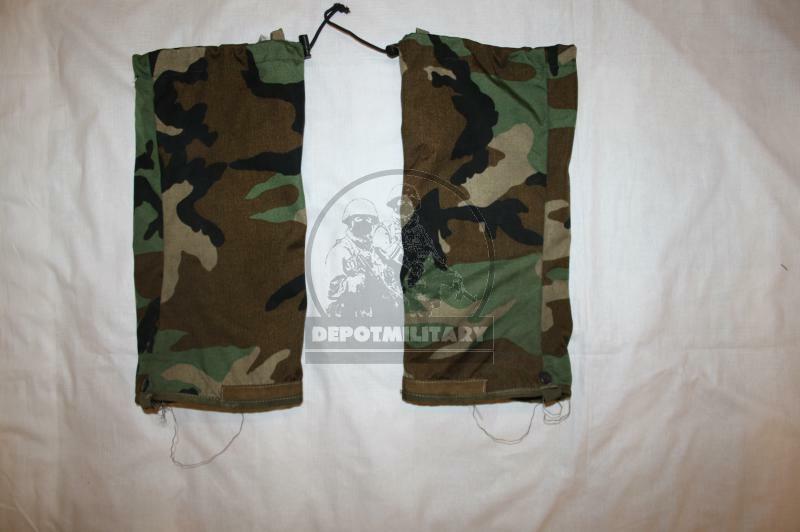 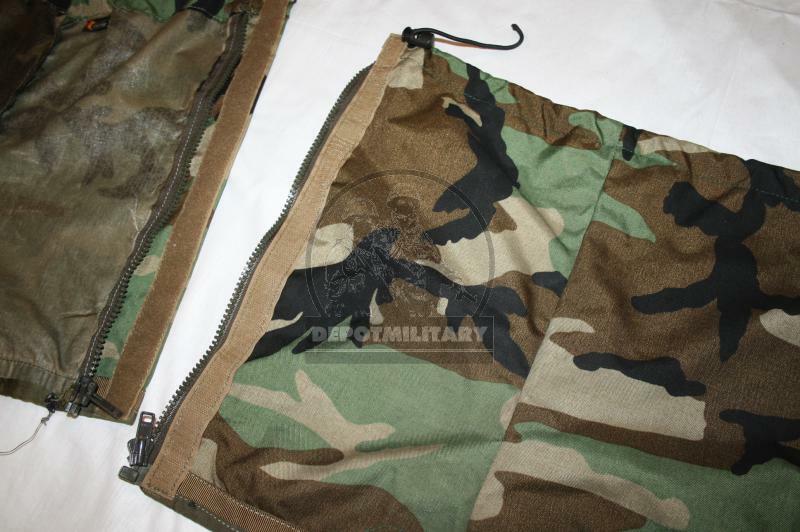 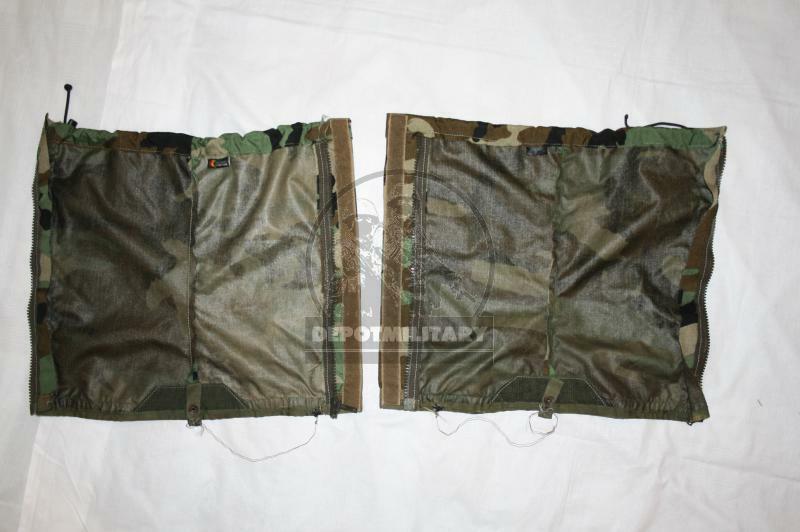 Gaiters made from Cordura, woodland camo. 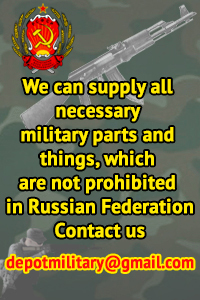 Good condition, produced by SRVV for CSN FSB. 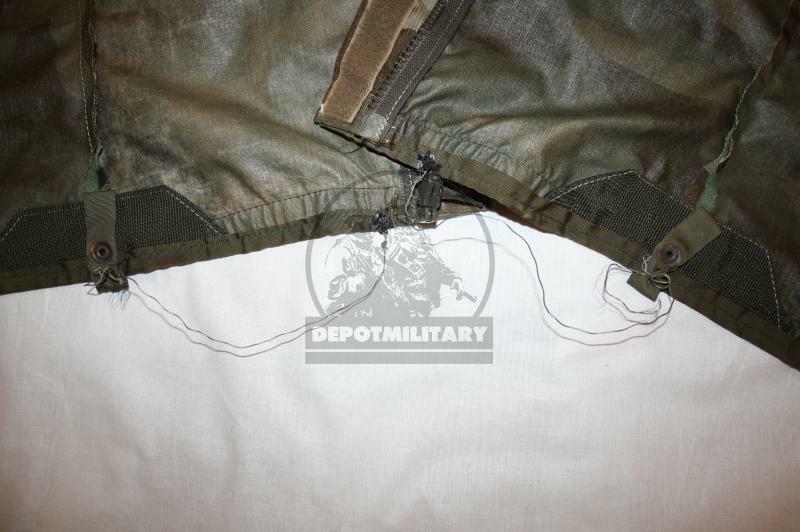 Attached metal rope for gearing boots.